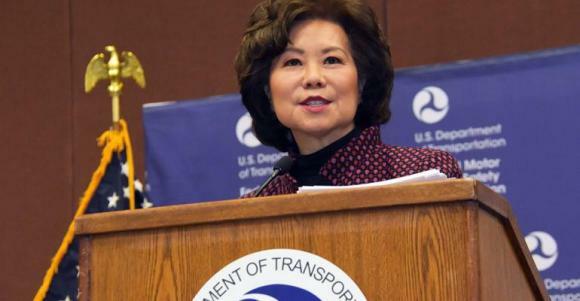 The Federal Motor Carrier Safety Administration is rolling out a “more flexible” hours of service rule, Transportation Secretary Elaine Chao told truckers gathered here for the Mid-America Trucking Show. “I’m pleased to announce today that the department is moving forward with the next step: a Notice of Proposed Rule Making,” Chao said, adding that NPRM had just been sent to the Office of Management and Budget for review. Spot truckload freight posting volume was unchanged during the week ending March 31 while the number of truck posts increased 5%, keeping van and reefer rates in check during the final week of March and Q1 2019. 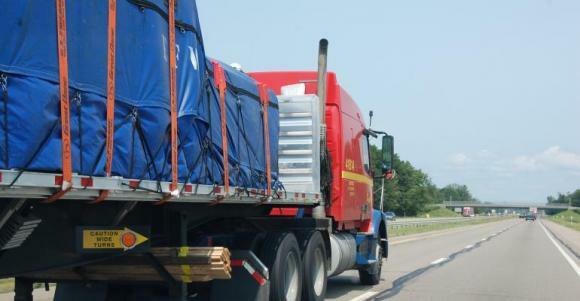 Last week’s relatively quiet freight market was in keeping with the rest of the month, said DAT Solutions, which operates the DAT network of load boards. © 2019, Informa USA, Inc., All Rights Reserved .